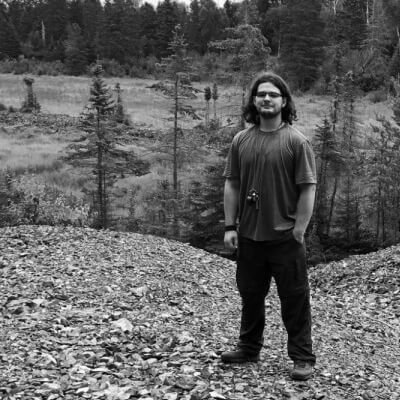 I'm a software developer and author in the Detroit area. I have shipped numerous projects which has given me great experience in making software for saving money and increasing sales. From Books, to Open Source contributions, to online morning stand-up systems, I have tons of successful projects under my belt. Over the past two weeks, I have been working to port the excellent date string capability of the dateutil library to D.
std.ndslice is multidimensional array implementation, not unlike Numpy, with very low overhead, as it's based on D's concept of ranges. Starting from a simple Flask app, this book will walk through advanced topics while providing practical examples of the lessons learned. After building a simple Flask app, a proper app structure is demonstrated by transforming the app to use a Model-View-Controller (MVC) architecture. With a scalable structure in hand, the next chapters use Flask extensions to provide extra functionality to the app, including user login and registration, NoSQL querying, a REST API, an admin interface, and more. Next, you'll discover how to use unit testing to take the guesswork away from making sure the code is performing as it should. 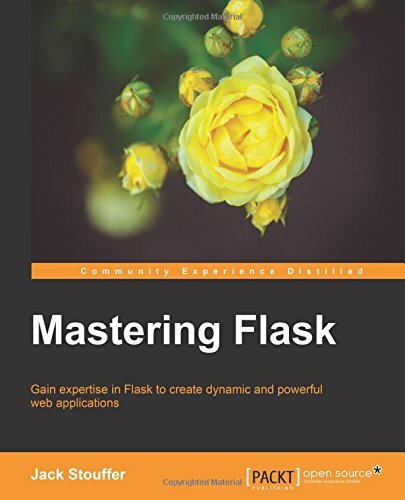 The book closes with a discussion of the different platforms that are available to deploy a Flask app on, the pros and cons of each one, and how to deploy on each one.